Hollywood, CA, United States (4E) – Dumbledore might have been killed off by Professor Snape in the “Harry Potter” franchise but fans should not fret because they will once again see him as he will be part of the “Fantastic Beasts” sequel. “Fantastic Beasts” director David Yates, who has also been tapped to direct the second installment of the franchise, confirmed that Dumbledore and Newt Scamander will be returning. Yates shared, "In the second movie Dumbledore comes back. He's got a couple of good scenes with Newt. We're discussing who would play Dumbledore, any suggestions would be good." 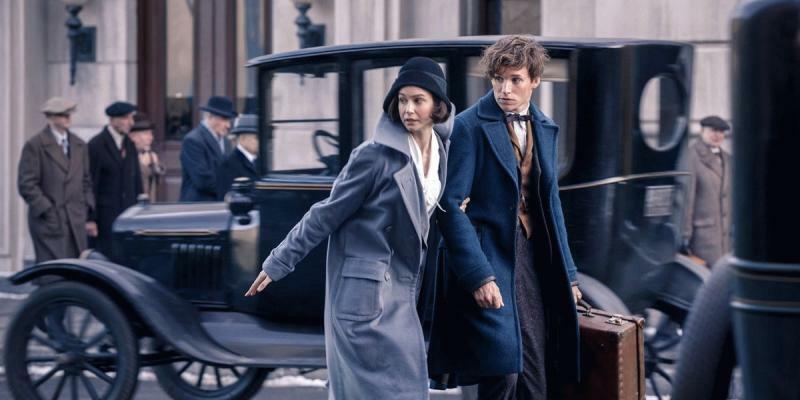 Newt Scamander was played by actor Eddie Redmayne in the first installment of “Fantastic Beasts and Where To Find Them” and he is set to reprise the role in the sequel. In the first “Fantastic Beasts” movie, which his set to be out in cinemas this November, showed a sneak peek and in it, the character of Colin Farrell, Percival Graves, was seen interrogating Newt Scamander . Percival Graves expressed that Dumbledore likes Newt Scamander so much despite the latter having a troubled past. Although Yates did not give details on the role of Dumbledore on the “Fantastic Beasts” sequel, it is believed that Newt Scamander’s relationship with Dumbledore will be explored and maybe a backstory will be provided. It was also reported that “Fantastic Beasts and Where To Find Them” will have a total of five installments. The second installment of “Fantastic Beasts” is expected to be out by 2018. “Fantastic Beasts and Where To Find Them” stars Eddie Redmayne , Alison Sudol , Colin Farrell, Dan Fogler , Ezra Miller, Jenn Murray, Katherine Waterston , and Samantha Morton.